hd00:21Dusseldorf, Germany - August 28, 2017: View through an airplane window. 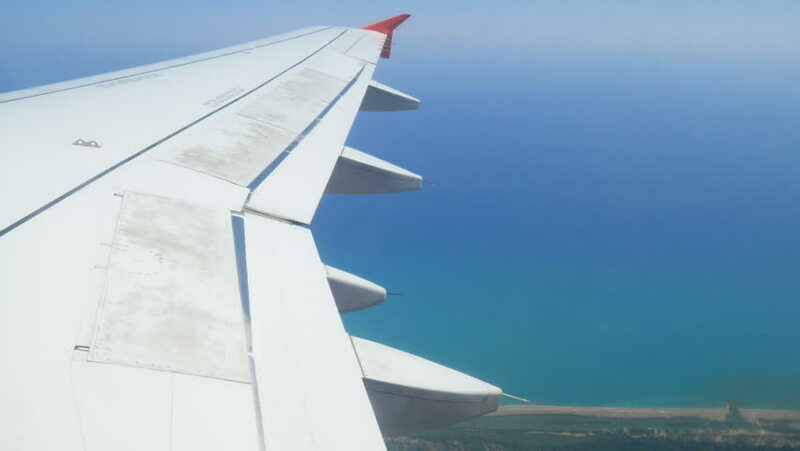 Airplane window view showing wing of a plane flying over Germany. Aerial footage. Travel concept. hd00:20View From Window on Jet Plane Wing against Blue Sky. HD, 1920x1080. 4k00:37Aeroplane flying high up with white fluffy clouds against a blue sky.